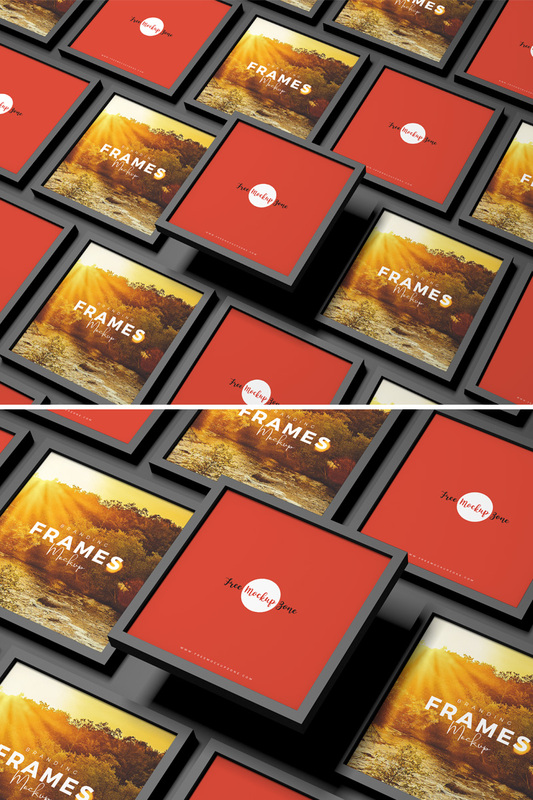 Today we designed and sharing very classy and awesome Free Branding Frames Mockup PSD 2019 for your creative artworks presentation. This free mockup makes your designs eye-catchy and you can easily get the desire presentation via smart-object layers. 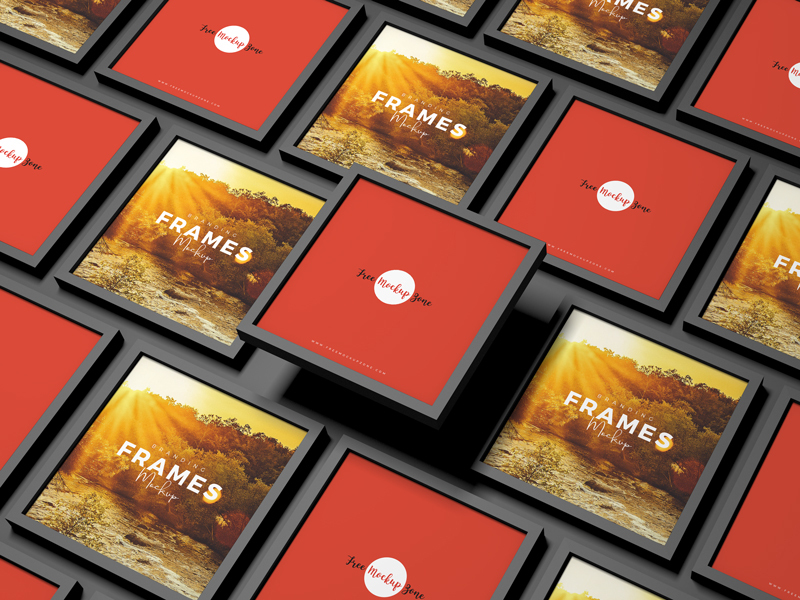 So, get attached with us for all free mockups for your design concern.